This Monday I conducted a workshop for under graduate students from all over India who had come to attend the management fest Sympulse at Symbiosis Center for Management Studies (SCMS UG). The crowd was well above 100 and I conducted a two and a half hour workshop on the basics of making a presentation. Here is a photo of the college. 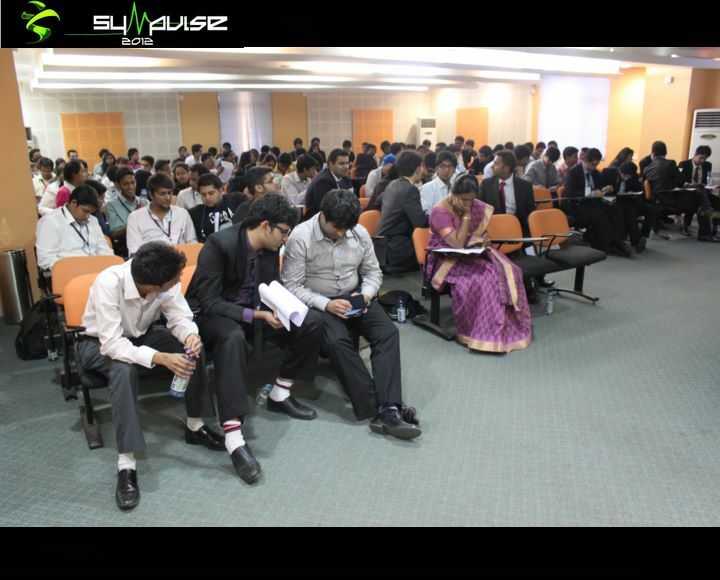 Since the audience was under graduate students the workshop was focussed on absolute basics of making a presentation. This workshop was the crux of all my learning for so many years and it helped me crystallise my learning as well. In the following post I am going to share what I taught in the workshop. we learnt a lot about presentations skills and much more how to make a effective presentation..
we had a very useful session and gained a lot of knowledge..